Prominent & Leading Exporter from Mumbai, we offer curenext gel and valgan. Curenext Gel is used for Oral lichen planus, Toothache, Acne, Alopecia, Facial photoaging, Psoriasis, Radiodermatitis, Eczema, Tooth ache, Atopic dermatitis and other conditions. Curenext Gel may also be used for purposes not listed in this medication guide. 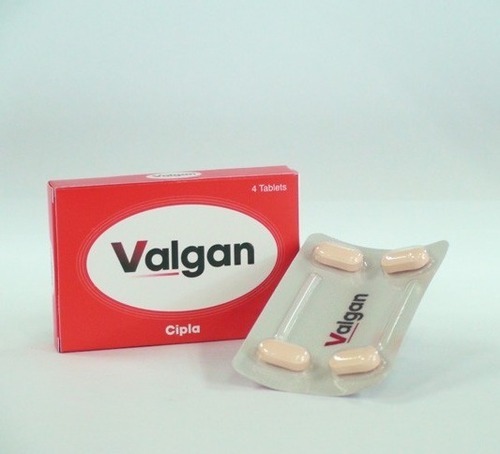 Valgan 450 mg Tablet belongs to the class of antiviral medicines. It is used for the prevention of Cytomegalovirus (CMV) infection which may occur after an organ transplantation. It is also used to treat CMV eye infection in patients with acquired immunodeficiency syndrome (AIDS). This medicine should not be taken if you are pregnant or are planning to get pregnant.